Sometimes it only takes a moment to change a stressful situation into one of light and faith. That happened to me today. I was hurrying to eat a very delicious lunch of korma chicken curry because I had to get back to work. After looking 3x through my purse I realized I had left my wallet in my backpack at work. I wondered what the restaurant cashier was going to say. I was sweating and embarrassed. Was I going to have to wash dishes? Was I going to be late back to my new job? I gave him my business card and said, I’d leave my doggie bag and run back to work and bring back the money right away. He looked at me with no judgement and said quietly, “just pay me next time you are around.” I couldn’t even believe it! I was stunned. He smiled and said I could take my doggy bag too. As I walked out the door, I asked him his name – “Krishna”, he answered. I thought, of course. 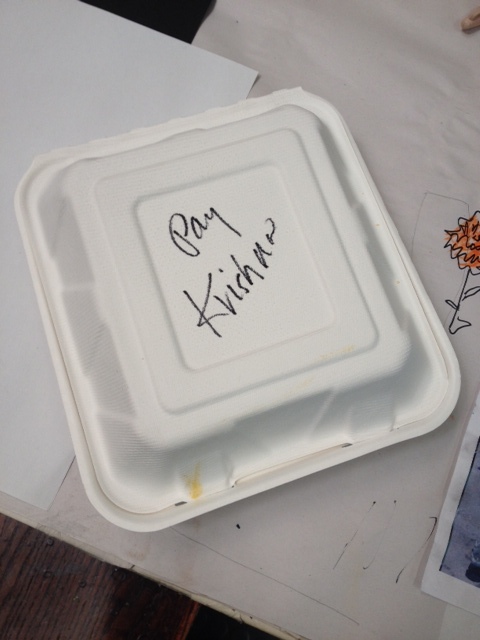 Before I put my leftovers in the work frig I wrote myself a note, “pay Krishna” – that made me smile. What he had given me was much more than what was in that styrofoam box – and it was priceless. Please go there – the food is wonderful and the people terrific! 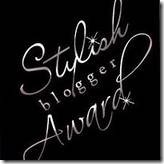 Posted on November 27, 2014 November 27, 2014 by judy24Posted in UncategorizedTagged faith, gratitude, krishna, surprise.